Blinds and plantation shutters have surpassed curtains in recent years as the preferred window covering, both for traditional and modern styled households. Their versatility, not to mention the amount of blind types there are on the market today, means that there’s a blind out there for every type of home. 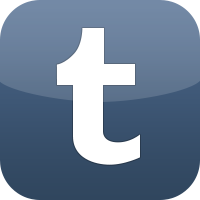 With so many options, however, it can be difficult to know where to start. We’ve gone through seven of the most common types of interior window coverings available on the market today, and talked a bit more about what style and purpose they will suit best. 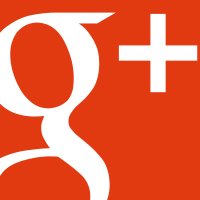 We’ll also look at the options regarding filtering light into your home, as well as insulative qualities. If you’re still unsure, our friendly team at Blinds4Less in Melbourne are only a phone call away, and will be more than happy to help you with your search for the right window furnishings. 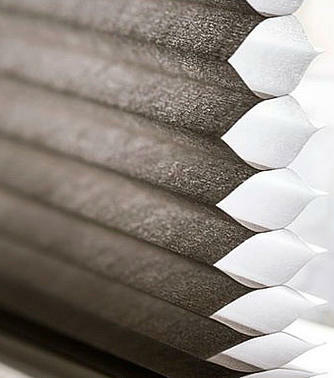 Honeycomb blinds are made from a unique layering of fabrics to create cylinders embedded into the blind itself, hence their name. Their distinctive thatched look will suit anyone that is looking to add an additional aesthetic to their home’s interior design. Honeycomb blinds are built with insulation in mind, and as such may be a good investment for homes that struggle to maintain livable temperatures. 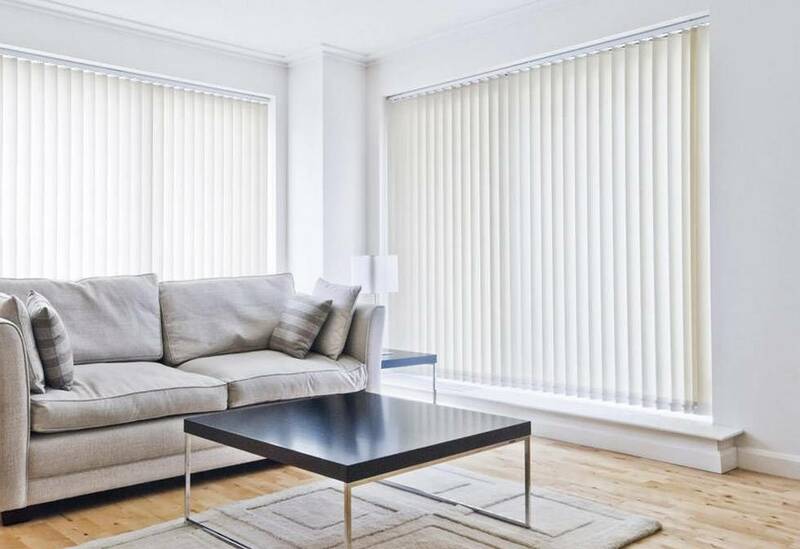 Panel glide blinds are perfect for those who are looking have the option to be able to segregate a larger area in the home into two separate spaces. 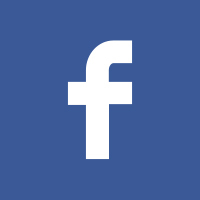 Recently, they’ve been used as a way to maintain privacy in conjunction with sliding glass doors. 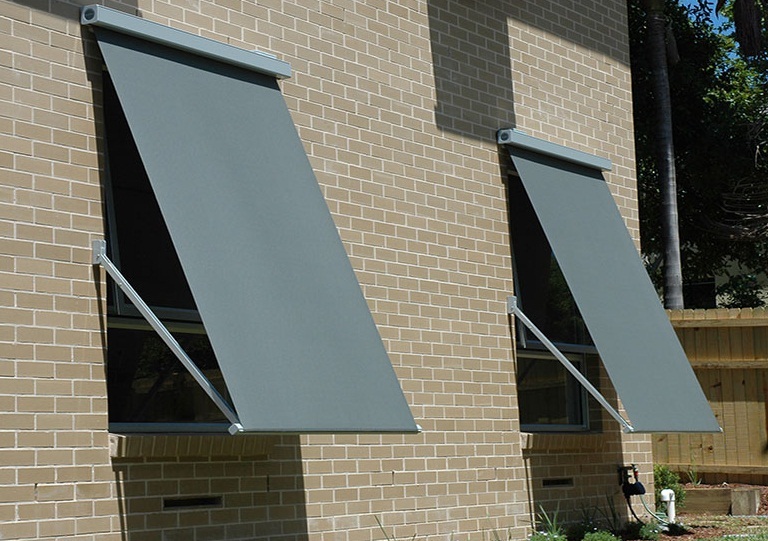 Panel glide blinds are usually made from block out materials, however there are options for those who are looking to increase the amount of soft light entering their house. 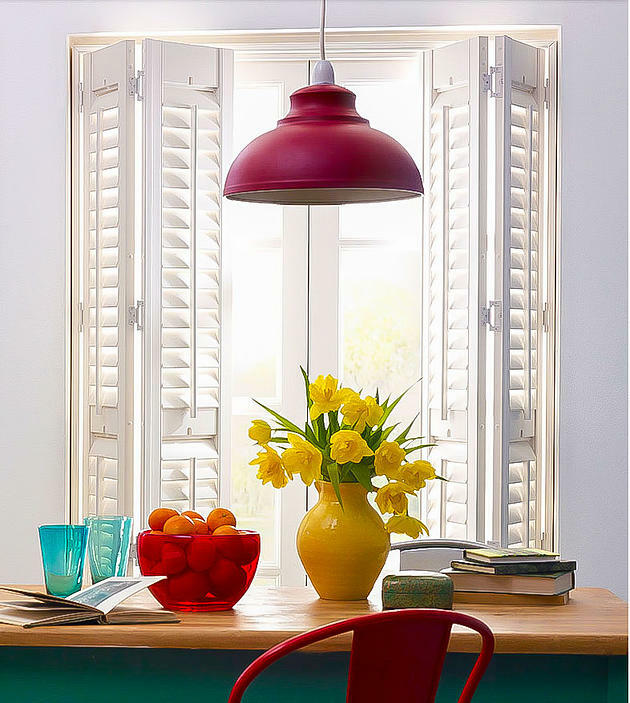 Plantation shutters have been one of the biggest trends on the market this year. Their rustic appeal makes them idea for older looking homes, and can also add great dynamics to the interior design. 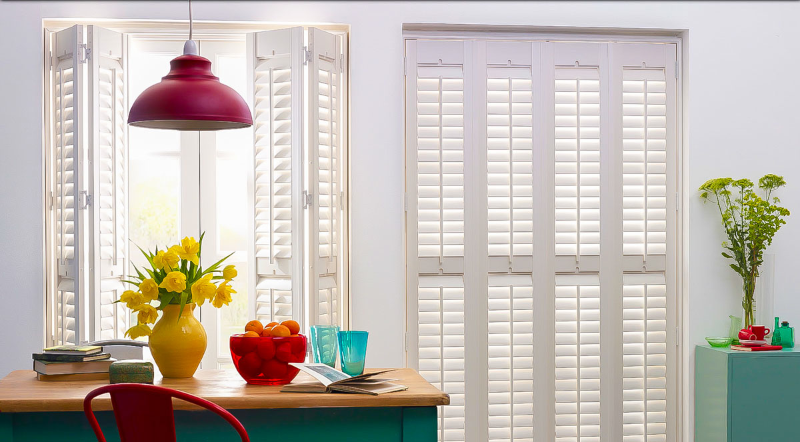 Plantation shutters come in a vast range of materials, from wood to PVC, and as such allow you to either choose between insulative qualities, or pure looks. Go with what will suit your preferred style first, and if the material chosen allows for insulation, then go with it. 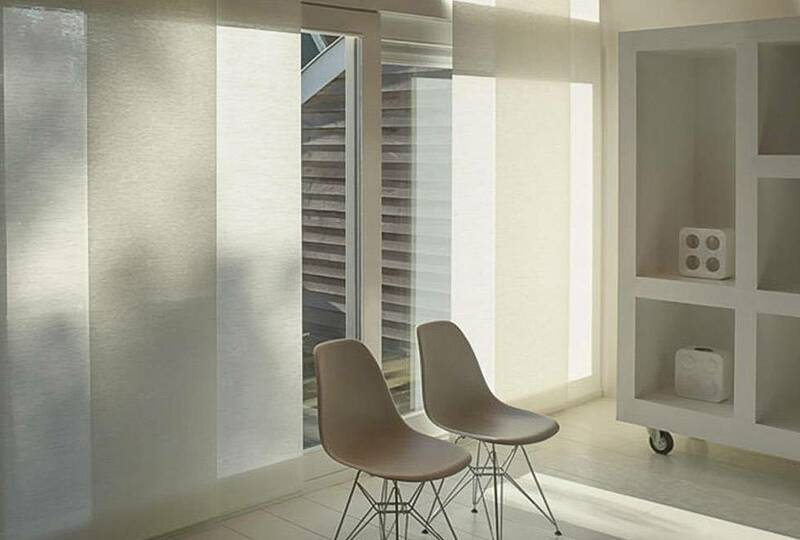 An advancement in the materials used for creating roller blinds now means that there is a blind for almost every purpose imaginable. From block outs, to sunscreen blinds, the choices you have to control the light entering your home is endless. Before choosing the colour of your rollers, it’s a good idea to figure out what you want them to do, whether you want to block the sun out, or add much needed light into your home. 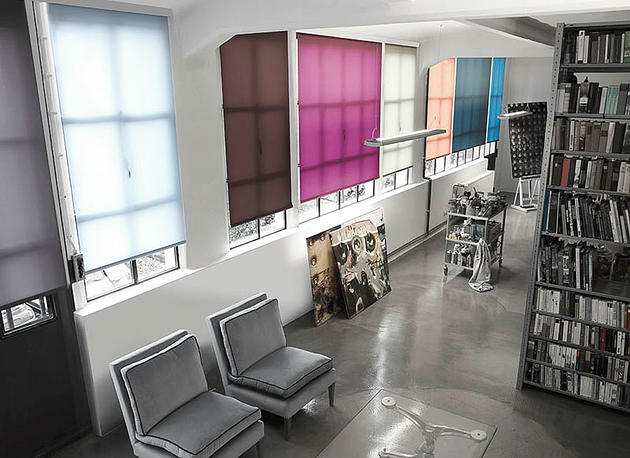 There are varieties of roller blinds to choose from: Motorised blinds, Dual roller blinds and linked roller blinds. Roman blinds are the all purpose interior blind, so choosing the right one will be based on what you want to do with your home’s interior. Roman blinds come in a wide variety of different fabrics, and can be cut to fit any sized window. There are also numerous styles, such as Austrian romans, which will provide your home with a classical look and feel, and flat romans, for the more modern touch. The amount of different fabrics that can be used also means that the colours available are seemingly endless. 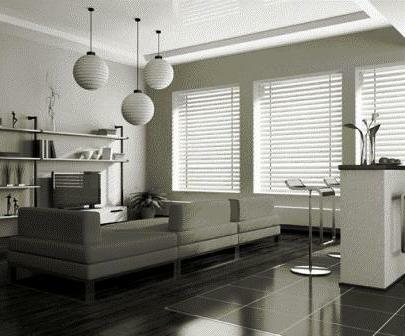 Venetian blinds have come roaring back into fashion, with new materials making them a trendy visual once again. One such type of this covering, aluminium venetian blinds, will keep the interior temperature of your home more stable than other types. Aluminium venetian blinds look great in modern interior designs, where the artificial coolness of the material used will blend in with the overall design style. 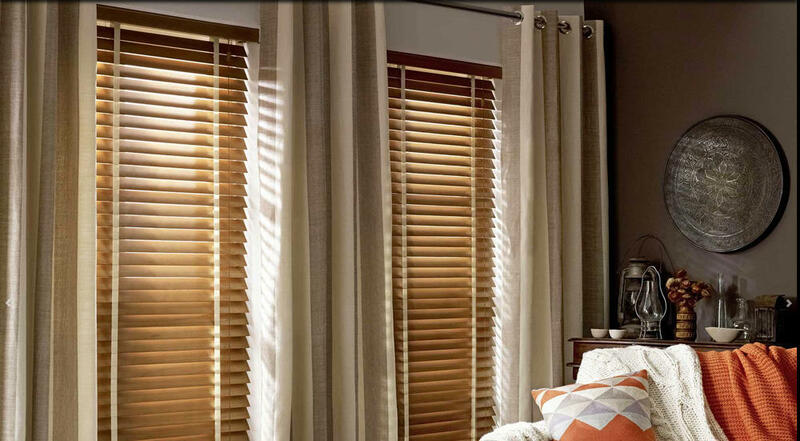 Timber venetian blinds can offer your home a beautiful warmth and pleasing tone that no other option in this list can. The amount of visual qualities in timber venetians, from its beautiful texture, to the grain of the material itself, will also be great for highly decorated areas. Venetian blinds now come from environmentally conscious sources, so you can rest easy, knowing that your choice is helping achieve a sustainable earth. Vertical blinds are great for those who have the luxury of larger, floor to ceiling window spaces. 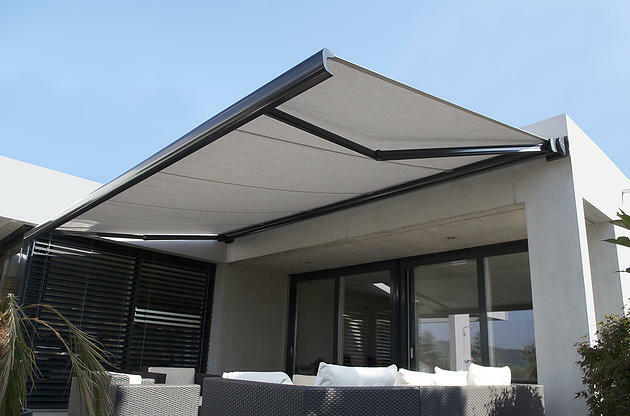 They will also allow you to control the sunlight with ease, and there are now child friendly cords and pulleys available, making them safer than ever before. Vertical blinds work best in a modern setting, and will bring out great visual dynamics in tiled surfaces, if you’re lucky to have them. Vertical blinds are also affordable, making them great for homes on a budget. 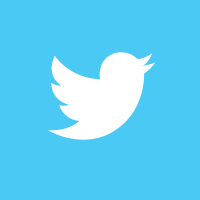 Get in touch with Blinds4Less! Get in touch with Blinds4Less on 1300 727 657 for the most extensive range of shutters and blinds in Melbourne. We look forward to finding your own perfect window furnishing solutions.